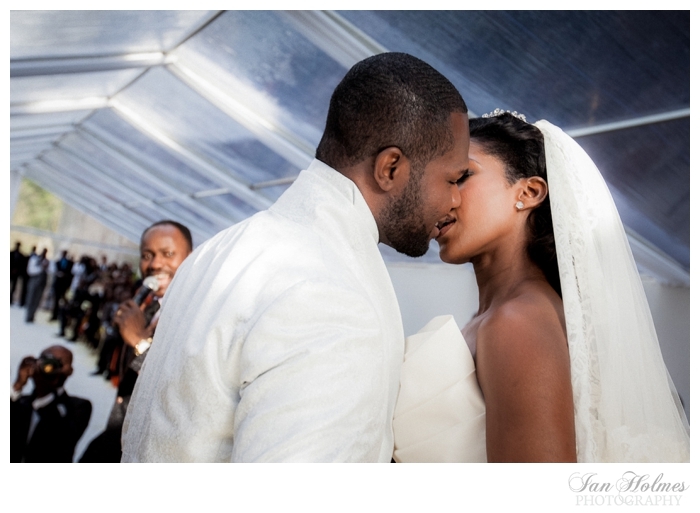 Nollywood actress, Stephanie Okereke, got married to Idahosa Linus last April in Paris, and I blogged about it back then under destination weddings. Well, the photographer has recently released some of the pictures on his blog. The venue was the Abbaye des Vaux de Cernay and everything looks great, especially the bride and groom. Enjoy! What's the most stupid thing you did for Love? 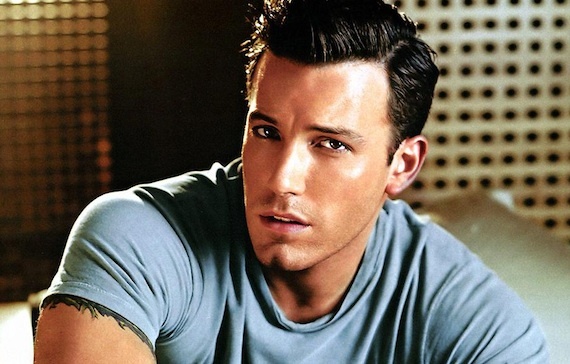 Ben Affleck has complained that 2003 was the worst year of his life. That was the year he dated JLo - as the younger, less successful man - appeared in her music video (Jenny From The Block), and made Gigli with her, a movie which got stinking reviews and also tanked at the box office. At least he can say that now, they have both moved on - married other people, with children, and still on top of their games.